Bullyology has partnered with program developer Kudos Knowledge to deliver Starshell Student. A social media and cyber bullying education and protection platform designed specifically for students. Starshell Student™ addresses cyber bullying, but by virtue of its flexible technological architecture, can also provide solutions to other anti-social behavioural problems that are identifiable in digital messaging. Other products simply use word recognition to identify inappropriate messaging. Starshell Student™ uses in addition, phrases, time of day, image, sentiment, mood recognition. Our Semantic Social Intelligence® learns and modifies its actions according to the individuals personality. It becomes their personal solution. Schools and parents can sign up to this platform. 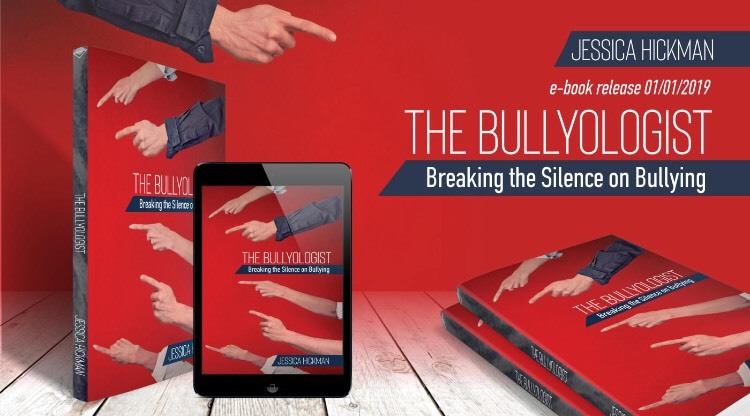 Please contact jessica@bullyology.com for more information and discount codes. 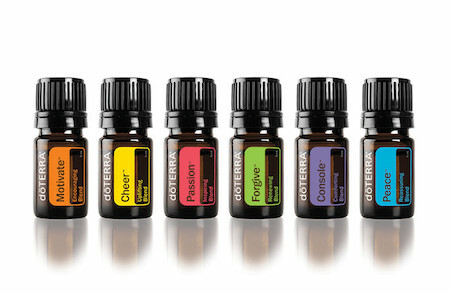 Jessica Hickman has partnered with dōTERRA as an Independent Wellness Advocate. Through a three-year personal ordeal with workplace bullying, she empowered herself to become a dynamic activist and advocate in the field of bullying and mental health in both work and school environments. Jessica turned to holistic healing methods to help her survive and recover after her traumatic bullying. 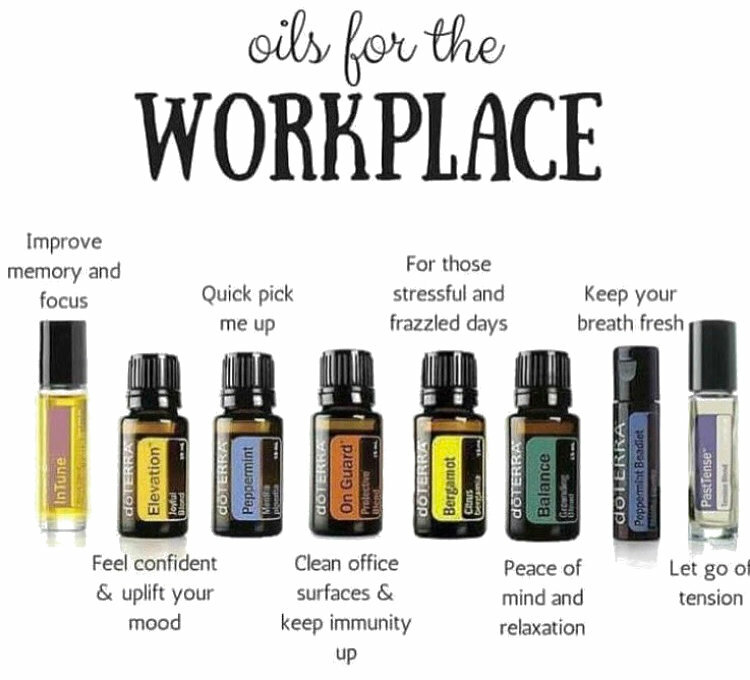 Jessica used essential oils during her bullying to reduce anxiety, physical and mental pain and also repair her self during a hospital admission. 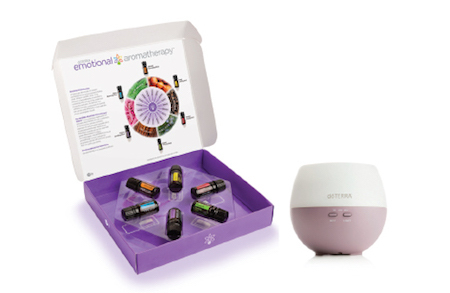 Jessica holds essential oils as a key part of her recovery and now wants others to experience the blissful joy, peace and clarity these natural healing products can bring. 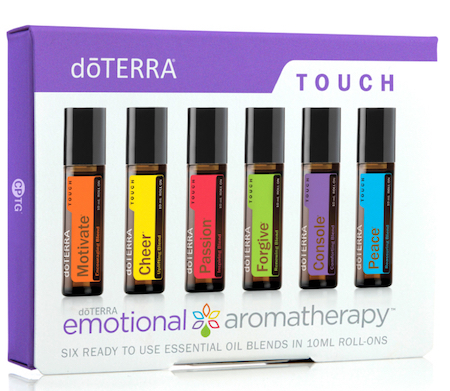 Download the free eBook on the Emotional Benefits of Aromatherapy here.